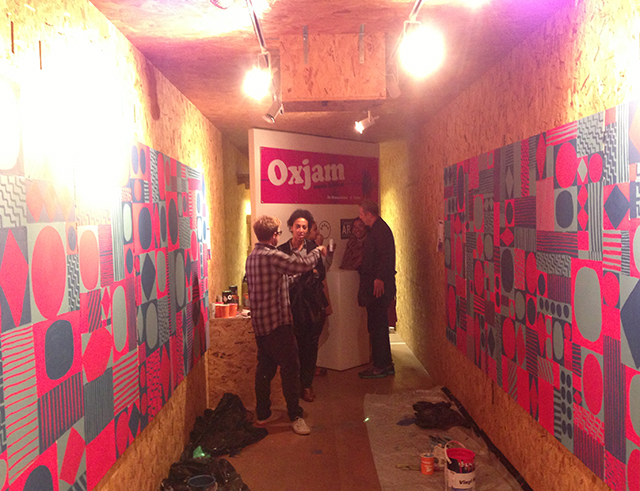 Oxjam Shoreditch asked us to decorate their Boxpark shop for this year's event. 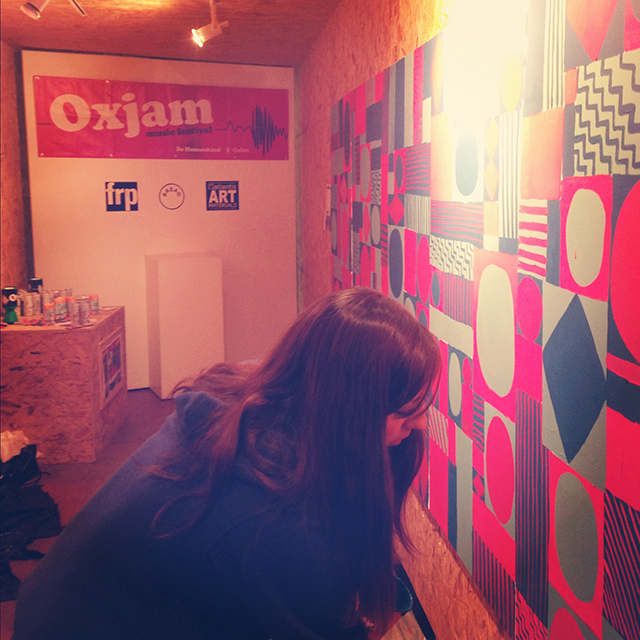 We were let loose on ten huge canvasses to be auctioned off at the end of the event. Hoxton Radio ambushed us at the event too. 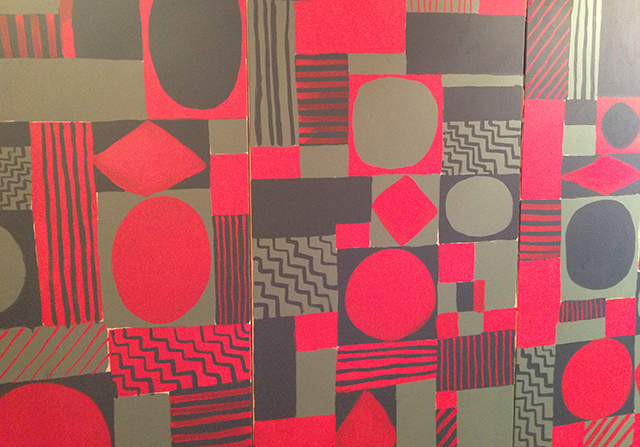 You can listen to our ramblings HERE.